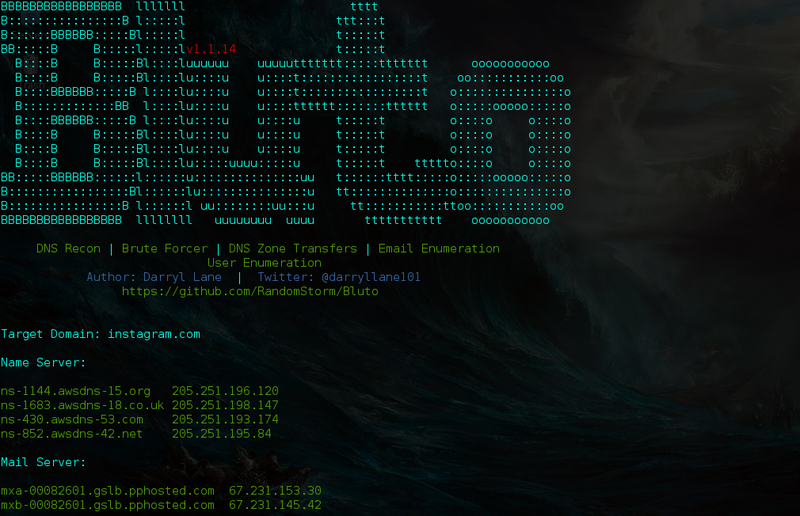 Browse: Home / Bluto v1.1.14 ~ DNS Recon | Brute Forcer | DNS Zone Transfers | Email Enumeration | User Enumeration. 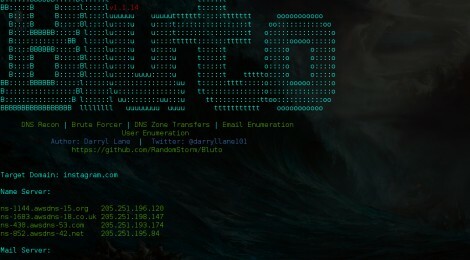 Bluto v1.1.14 ~ DNS Recon | Brute Forcer | DNS Zone Transfers | Email Enumeration | User Enumeration. ← iptv v1.1- search and brute force illegal iptv server.